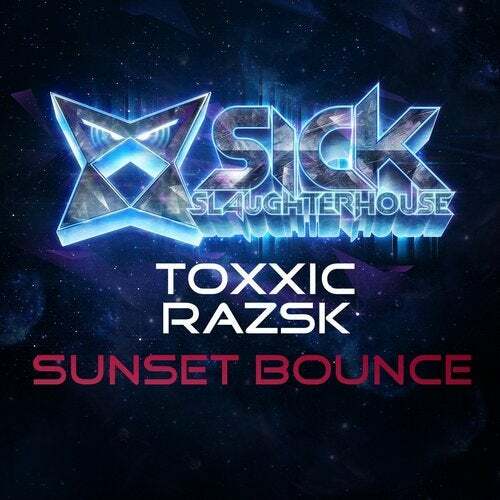 After smash hits, such as Jump, Infected, Inferno and On Da Floor, Toxxic is back at Sick Slaughterhouse with this fresh, sick and bouncy production "Sunset Bounce" that should not be missed by any Electro House lover. Let's bounce! Supported by FTampa, Lazy Rich, Revolvr, Far Too Loud, DJ Bl3nd and others!